We would be pleased to add your apartment to our portfolio and offer it to our clients. And we have lots of them! The trend of short term stays in private apartment is constantly increasing and many tourists eschew impersonal hotel rooms and prefer apartment accommodation that feels more like home. With us, your property will be in the best hands. We will care about it as if it were our own, we will clean it regularly and we will handle all repairs. We can certainly say that short term leases gauge higher yields and lower wear wealth than long term ones. Are you wondering how this is possible? We will gladly explain to you. 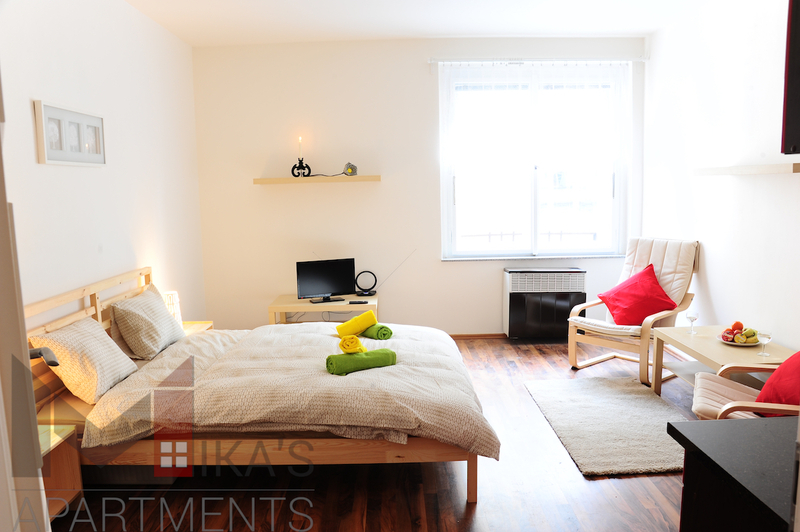 Call us on 775329331 or send an email to info@mikas-apartments.com. We will present our business strategy and explain what you can gain from the partnership.